Sixpence For Your Shoe: "I do" on Rue La La! 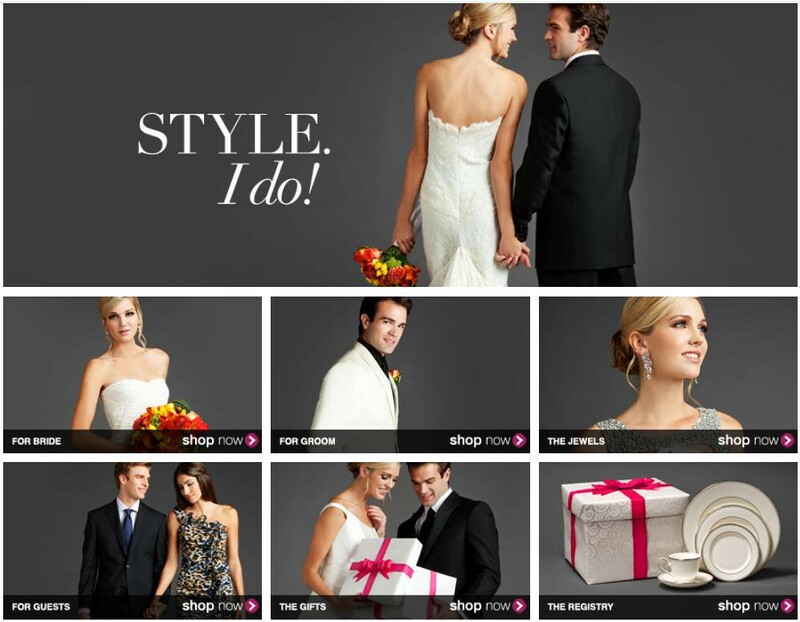 One of my favorite places to shop, Rue La La is having an awesome sale on all things "I do" from gowns, to tuxes, to jewels, guest attire, gift ideas and more, everything is offered at spectacular prices. Run over and have a look. This boutique only runs for 3 days, so don't wait!